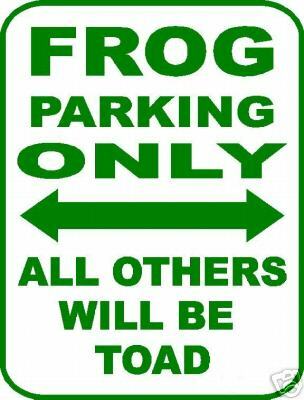 A guitar screams in a high-pitched melody while more distorted riffs are bellowed in unison with cymbal-smashing drums. Tipping your world over slightly as it draws you in just enough before pulling away leaving young, gritty, Irish vocals to settle your spirits before the crushing introduction is brought back as the delicious chorus with a gang vocal collaboration. You start at the top of a rollercoaster and instead of dropping down (my most hated part), you are sent higher and higher in disbelief that this one song could possibly get any better. The post-bridge chorus results in a screaming Irish-lad and a look on your face of disbelief. Did you just experience that? You absolutely did, and moments later you are re-listening to the track you found to be titled “Bad Habits” a single off of General Fiasco’s latest album Unfaithfully Yours [Dirty Hit; Out Now!] and you know that this will be one great record. A quartet based out of Bellaghy, Northern Ireland, Owen Strathern is the bassist with intoxicating and fiery vocals (if you have forgotten, I’m a sucker for accents that tend to become gritty when emotional), whom plays alongside his brother Enda (guitar and backing vocals), Stephen Leacock (percussion), and Stuart Bell (he would be multiple choice D, all of the above – minus bass and adding keyboards). 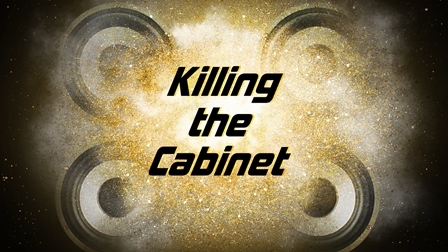 They released their first album (Buildings) in 2010, after switching out a bandmate as well as a record label they were signed under indie label Dirty Hit and things began moving upwards from there. Winning Northern Ireland’s Music Awards’ “Best Song” for “The Age You Start Losing Friends” in 2011, they have made an appearance at SXSW this year and on July 30th released their sophomore album Unfaithfully Yours. As the tracks go by, I’m wishing I had a Guinness in my hand while in a noisy bar rather than a Starbucks with an ice coffee (really puts a damper on things). Comparing them to one band is a bit tricky, they kind of have what I’ve been wanting to hear all summer. Indie rock at its finest – instrumentally sound, have magical details supplied in each track, the ability to go from 0 to 100 and also able to start at 100 maintaining constant speed, general themes you can make connections with, and their own ‘vibe’ that you can say “oh, that’s General Fiasco.” This is exactly what I was looking for all summer. It’s neither boring nor monotonous with keyboards being used in a delicate way and not overused. 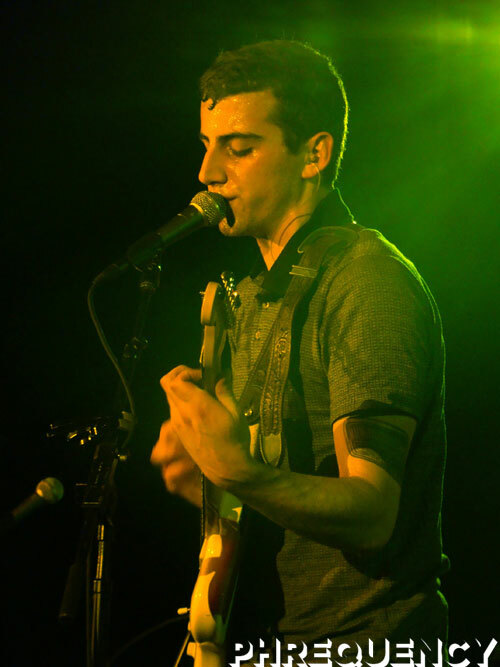 Vocal melodies are intertwined and will welcomingly transition within the song, sometimes coming off fast-paced almost as if Owen will bang out a rap. “Gold Chains” starts off the album with fast tempo drum rolls and that smashing chorus experience, though this time Owen supplies less gang vocals and more singing. Starting things off with a high-energy atmosphere, you get to hear the pieces that make this band so likeable with that extra push they give at the end. Doing the masher’s side step with an immediate dizzy spell after then leads you to “Closer,” which is a bit more modest with a great guitar melody and sing along tendencies. “Waves” rolls by (what a pun) and has a great build up before the chorus and meets expectations, reminding me a bit of a Gaslight Anthem “45” spin-off, finishing with a pleasant outro. The first slower track is “Brother Is,” which allows you to see the talented guitar work, as well as composition. After “Bad Habits” (which I think you know how I feel about that), comes “Hollows” which introduces some background strings to their masterpiece of an album, followed by “The Age You Start Loosing Friends,” which has been going with them almost as long as “Anna Sun” for WALK THE MOON. This is a great track and fully deserving of the “Best Song” award it received, especially going between verse to chorus and the throat screaming predecessor to the chorus that makes it a necessity you join Owen and nevermind what the older gentlemen in the green Chevy thinks of you. “Sleep” continues the now heightened momentum and a modernized twist on an early 2000’s emo song. Suddenly, everything is slowed, “This Is Living,” strips it down where you could be sitting across from Owen at the park while he serenades you (okay, so I may have had this fantasy). “Don’t You Ever” is another get-up-and-get-crazy track with wonderful transitions, and “Temper Temper,” milks where your emotions were and expounds on it. Finally “The Bottom” is rightfully placed as the conclusion piece with a slow pace and vocals reminding me of Chris Morris (Morris and The East Coast/ Kid and the Wolf) – settling you down after the power-house trip you were just taken on. General Fiasco is a band to keep your eye on, with their talent and ability to continue bringing the audience to a level that most bands are either too scared or not able to take you to. While listening to Unfaithfully Yours I am never thinking of things they should be doing instead, or how I wish they did “blank,” because they top my every expectation. I haven’t felt this way about an indie rock band for some time and I’m excited to see where they go (hopefully on a worldwide tour). 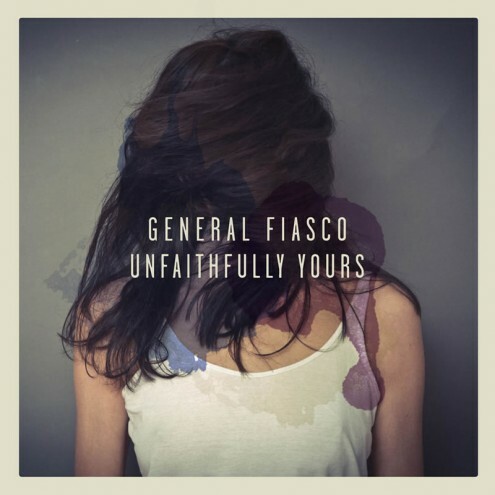 It seems I’ve got the hots for General Fiasco, and I know I’m not the only one for it’s only a matter of time before you too will be blasting Unfaithfully Yours.